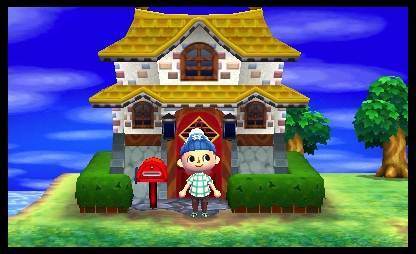 It may not have been the full fledged sequel in the Animal Crossing franchise that we were all anticipating, but Happy Home Designers still looks pretty good, adding even more of The Sims into Animal Crossing- in this game, you design new homes for villagers, who then move in, and react based on how they perceive your home to be. This livestream shows us nearly 30 minutes of new gameplay footage, confirming, among other things, confirming that the game will have over 400 characters to design homes for; completing their specific requests will unlock more emotes for you to use (at least you don’t have to pay for them!). There will also be some characters that are exclusive to Amiibo cards, such as series mascot Isabelle (because of course she will be exclusive). Animal Crossing: Happy Home Designer launches exclusively for the Nintendo 3DS line of systems later this year. Stay tuned for more information on the game.